Fossilized protozoans: Protozoa originated about 1.5 billion years age. 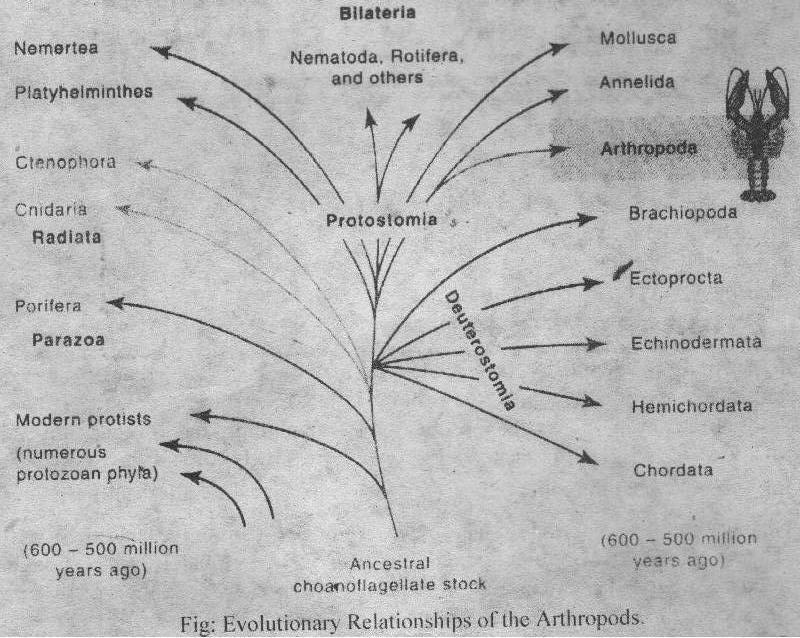 But there are only 30,000 known fossils of protozoans. These fossils are useless for study of evolution of the various protozoan groups. Only protozoa with hard parts (tests) are present among the fossil record. Therefore, only the foraminiferans and radiolarians have well-established fossil records in Precambrian rocks. Taxonomy of protozoans: Recent evidences are leund on the basis of study of base sequences in ribosonsal RNA. ‘Mese evidences indicate that all the seven protozoan phyla have different origins. Therefore. each group is different from other. Thus protozoan have been given the status of kingdom. Additional modifications in this scheme of classification have proposed. It is possible that this scheme of classification with be changed in future.